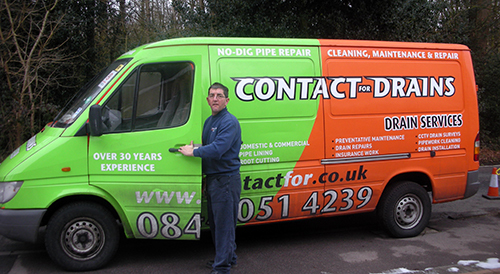 We offer professional drainage services in Holloway on a one to one basis. We carry out all service contracts ourselves. 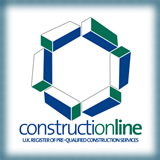 Our customers therefore know exactly who is attending their properties and can rest assured of the wealth of experience and knowledge Contact For Engineers hold of the drainage industry.